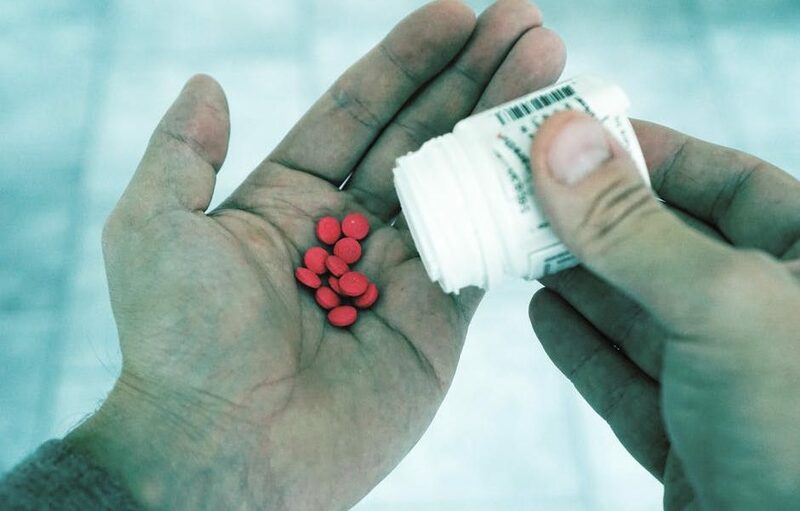 Recently our director, Dr. Sarah Scarbrough, wrote a letter (seen here) to a nearby hospital regarding the overprescription of opioid pain relievers to patients with little to no regard of the patient’s health and addiction history. Dr. Scarbrough outlined that the patient, a resident of the REAL Life Recovery House, went to the ER for a work related injury and was prescribed Percocet, despite informing the hospital staff that he was in recovery. The hospital insisted on taking the prescription and he left the ER with a prescription for a week’s worth of the drug. Luckily, the patient and REAL Life resident did not fill the prescription and was able to stay sober. So, the question is – how often does this happen? It it seen at other hospitals? The short answer, sadly, is YES! This is an epidemic across the country that needs to be addressed in order to protect those in recovery and prevent future patients who may be susceptible to drug addiction from starting a drug that is extremely addictive. According to the American Hospital Association, “The amount of opioids prescribed per person was three times higher in 2015 than in 1999. This translates to enough opioids to medicate every American around the clock for three weeks.” The AHA outlines that there are numerous programs and training available for hospital staff to learn not only the dangers of over prescribing opioids, but also how to manage pain in alternative ways. The problem stems from the hospitals desire to make sure that patients are not in pain. While it sounds like a noble cause, the truth behind the matter is that hospitals are graded based on the pain level of their patients (www.npr.org). Mike Schlosser, chief medical officer for a division of HCA, the nation’s largest private hospital chain, said in an article for Health Leaders Media that his hospital is currently working to overhaul their opioid use for patient pain: “We will treat the pain, but you should expect that you’re going to have some pain. And you should also understand that taking a narcotic [dose so high] that you have no pain, really puts you at risk of becoming addicted to that narcotic”. Instead, the doctors of HCA are coming up with non-opioid alternatives to pain, even if that means tweaking the combinations of drugs used to find the right one for their patients. It takes a little more work and a little more time, but the end result could be less patients forming an addiction to the opioids prescribed. We could go on and on about this topic and share many, many more stories. But, the moral of this is that this is a very real problem (no pun intended) – we must be aware and speak up at these medical institutions where the doctors SHOULD know better. We must educate or kids and family members – they could be the next ones affected by the opioid crisis – and like many, begin the tragedy through filling a prescription (legally) that was carelessly given by a medical professional.